I'm Shelf-ish: Interview with Kelley Grant, author of The Obsidian Temple! 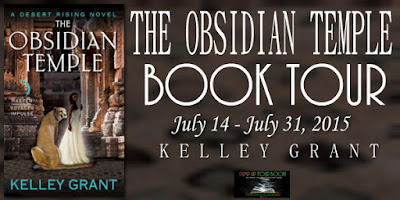 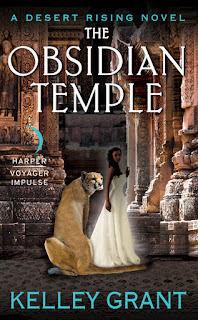 Interview with Kelley Grant, author of The Obsidian Temple! 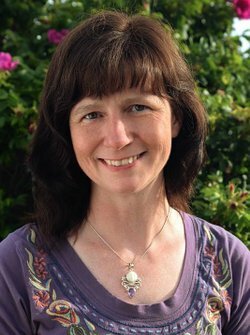 I’m not certain I believe writers so much develop a style as they have a style that comes out as they write. 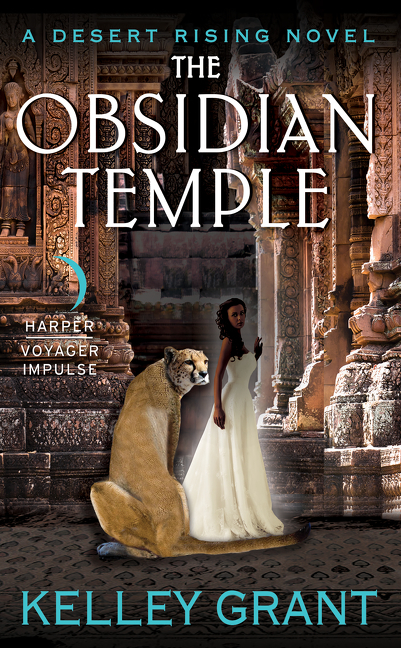 I’m not sure I can step back far enough from my writing to know if I have a specific style.